Keep things going the next day: relax and rejuvenate at some of the top local wellness centers and then Head underground at Battambang Bat Caves. To find ratings, reviews, other places to visit, and more tourist information, you can read our Battambang vacation trip planner. Zurich, Switzerland to Battambang is an approximately 26-hour flight. The time zone difference moving from Central European Time (CET) to Indochina Time (ICT) is 6 hours. In January, Battambang is warmer than Zurich - with highs of 36°C and lows of 24°C. Finish up your sightseeing early on the 5th (Fri) so you can go by car to Siem Reap. You'll discover tucked-away gems like Cambodia Landmine Museum and Preah Khan. Satisfy your inner culture vulture at Beng Mealea and Phnom Kulen National Park. Spend the 11th (Thu) wandering through the wild on a nature and wildlife tour. There's still lots to do: examine the collection at Angkor National Museum, contemplate in the serene atmosphere at Banteay Srei, admire the sheer force of Kbal Spean, and explore the ancient world of Terrace of the Elephants. For more things to do, maps, and more tourist information, you can read our Siem Reap trip itinerary maker. Drive from Battambang to Siem Reap in 5.5 hours. Alternatively, you can do a combination of bus and taxi. In January, plan for daily highs up to 36°C, and evening lows to 24°C. Finish your sightseeing early on the 12th (Fri) so you can travel to Sihanoukville. You'll enjoy a bit of beach vacationing at Otres Beach and Independence Beach. Eschew the tourist crowds and head to Serendipity Beach and Spas & Wellness. Go for a jaunt from Sihanoukville to Koh Rong Samloem to see Scuba & Snorkeling about 1h 15 min away. Spend the 16th (Tue) exploring nature at Ream National Park. There's still lots to do: enjoy the sand and surf at Ochheuteal Beach, look for gifts at Samudera, admire the sheer force of Kbal Chhay Waterfall, and get a dose of the wild on a nature and wildlife tour. 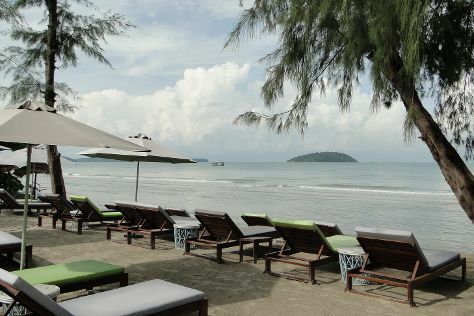 To see traveler tips, photos, and tourist information, go to the Sihanoukville itinerary planner. You can do a combination of taxi and flight from Siem Reap to Sihanoukville in 3 hours. Other options are to drive; or do a combination of taxi and bus. Finish your sightseeing early on the 17th (Wed) to allow enough time to ride a ferry to Koh Rong. Start off your visit on the 18th (Thu): make a trip to Koh Rong and then kick your exploration up a notch at some of the top local zipline courses and adventure parks. For photos, other places to visit, where to stay, and other tourist information, read our Koh Rong trip builder. Getting from Sihanoukville to Koh Rong by ferry takes about an hour. Wrap up your sightseeing by early afternoon on the 18th (Thu) to allow time for travel to Kampot. 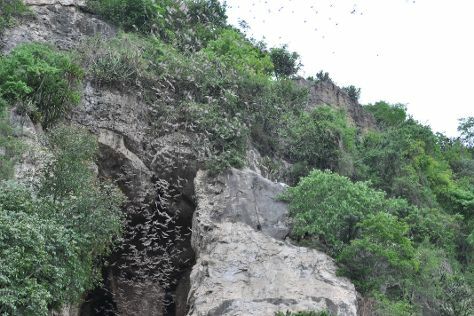 Step off the beaten path and head to La Plantation and Phnom Chhngok Cave Temple. Get in touch with nature at Phnom Bokor National Park and Stand-Up Paddleboarding. There's much more to do: see a world frozen in time at Bokor Hill Station, take an in-depth tour of Kampot Museum, experience rural life at Farm Link, and stop by Dorsu. To find ratings, where to stay, photos, and tourist information, use the Kampot vacation planner. Getting from Koh Rong to Kampot by combination of ferry and taxi takes about 3.5 hours. Other options: do a combination of ferry and bus. 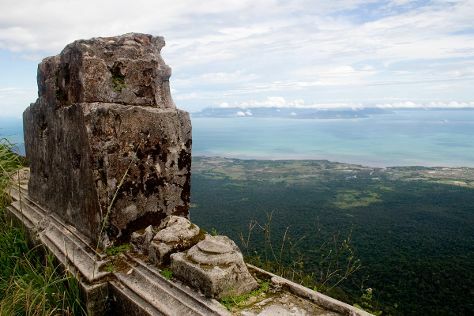 Wrap up your sightseeing on the 22nd (Mon) early enough to drive to Kep. Take a break from the city and head to Kep National Park and Kep Butterfly Farm. You'll discover tucked-away gems like Sothy's Pepper Farm and Samathi Pagoda. There's lots more to do: head off the coast to Koh Tonsay (Rabbit Island), pause for some photo ops at Crab Statue, stop by Kep Crab Market, and enjoy the sand and surf at Kep Beach. To find reviews, maps, and more tourist information, read Kep sightseeing planner. Getting from Kampot to Kep by car takes about 1.5 hours. Wrap up your sightseeing on the 26th (Fri) early enough to drive to Phnom Penh. 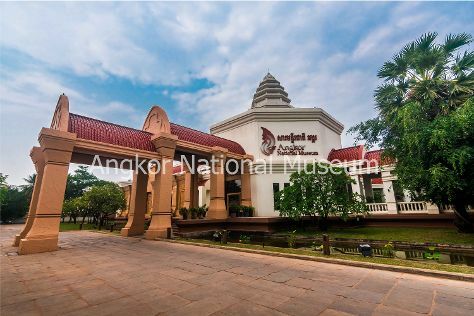 On the 26th (Fri), hunt for treasures at Central Market, then contemplate in the serene atmosphere at Wat Phnom, then see the interesting displays at National Museum, and finally stop by D.Hindley. Get ready for a full day of sightseeing on the next day: soothe aching muscles at some of the top local wellness centers, pause for some photo ops at Independence Monument, then contemplate the long history of Royal Palace, and finally stop by Confirel. To see maps, traveler tips, where to stay, and more tourist information, read Phnom Penh sightseeing planner. You can drive from Kep to Phnom Penh in 2.5 hours. Another option is to do a combination of taxi and bus. January in Phnom Penh sees daily highs of 37°C and lows of 26°C at night. Wrap up your sightseeing on the 27th (Sat) early enough to travel back home.